and education to advance the well-being and performance of horses and the equine industry. Karyn was appointed director in July 2001. Dr. Malinowski has been a faculty member at Cook College (now known as the School of Environmental & Biological Sciences) since 1978. 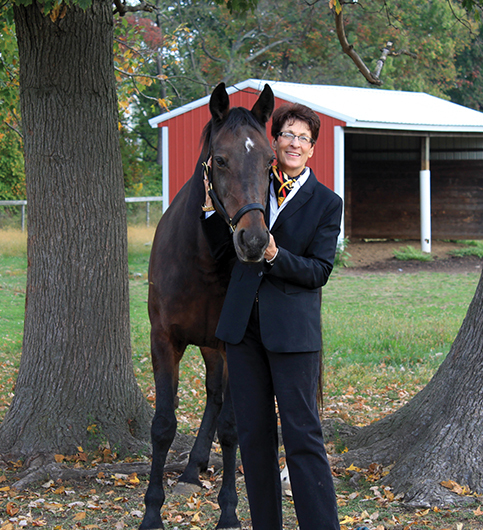 Her research and extension programs concentrate on improving the well-being and quality of life of the equine athlete while ensuring the vitality and viability of the equine industry, both statewide and nationally. In 1978, Cook College established an equine science program as part of its Department of Animal Sciences, with a focus of conducting research in the areas of exercise physiology; aging, growth and development; and nutrition. Students at Rutgers University can major in Animal Sciences with a concentration in equine science and be fully prepared to enter the equine profession upon graduation. Horse enthusiasts and industry professionals benefit from the program’s research that is delivered to them through the successful outreach component. 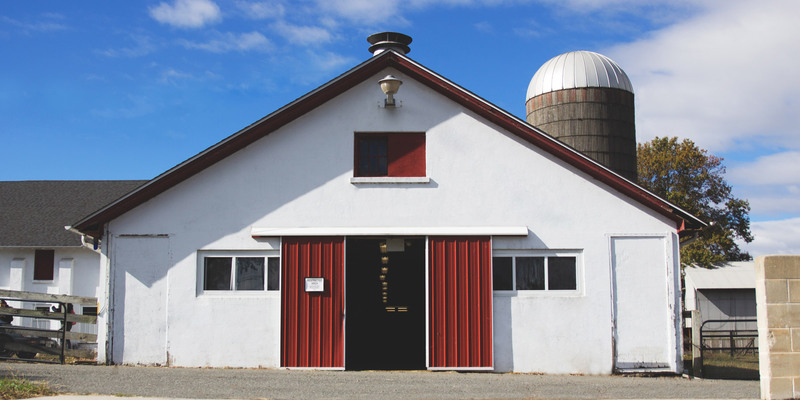 Located on the G. H. Cook campus in New Brunswick, New Jersey, the Equine Science Center is recognized for its excellent exercise physiology facilities and its efficient farm set-up that is capable of handling more than 60 horses at the same time. 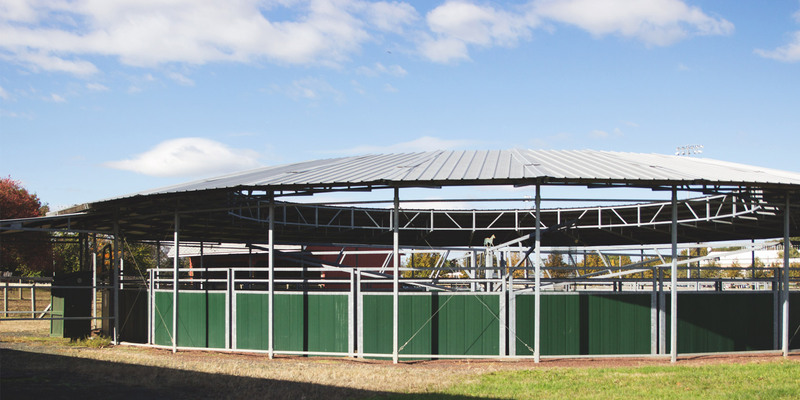 A new complex called the Ryders Lane Facility is growing to become the national showcase for environmental best management practices for equine operations. The public can avail itself of these resources and learn more about ensuring the well-being, longevity, performance and advancement of horses through our website. They will have instant and ongoing access to the best thinking and best practices of the equine world. 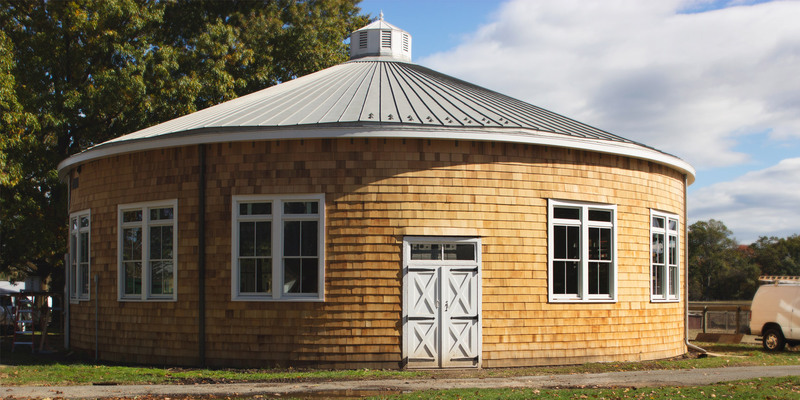 A historic 1920’s building that serves as a livestock classroom. 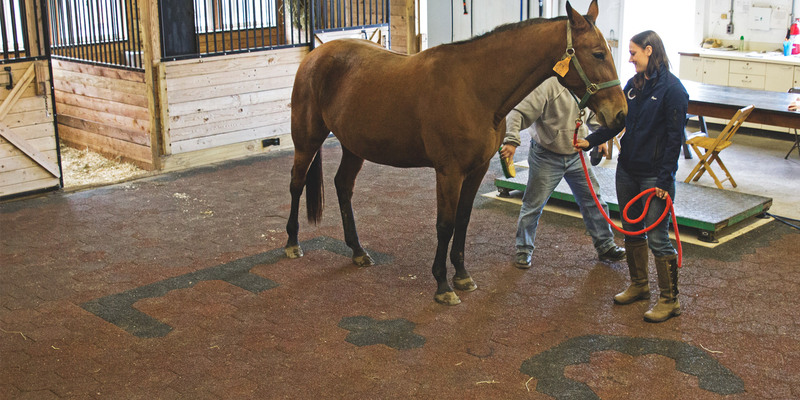 Rubberized pavers flooring provides cushioning and traction for both horses and humans. 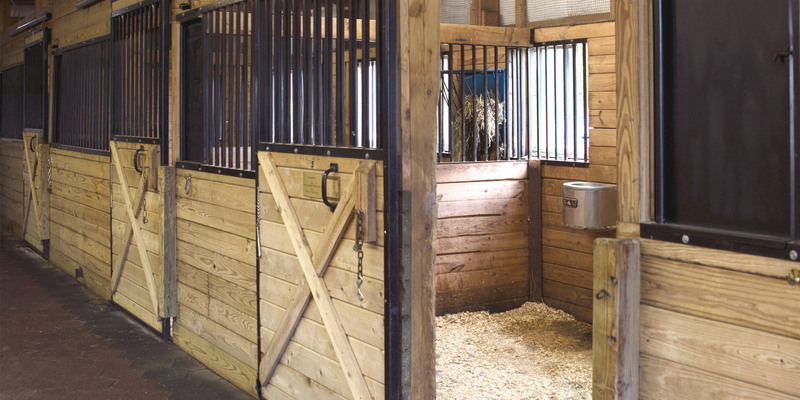 These 14 stalls include automatic waterers and hay racks. Funding for the stalls was provided by donations from the horse industry. 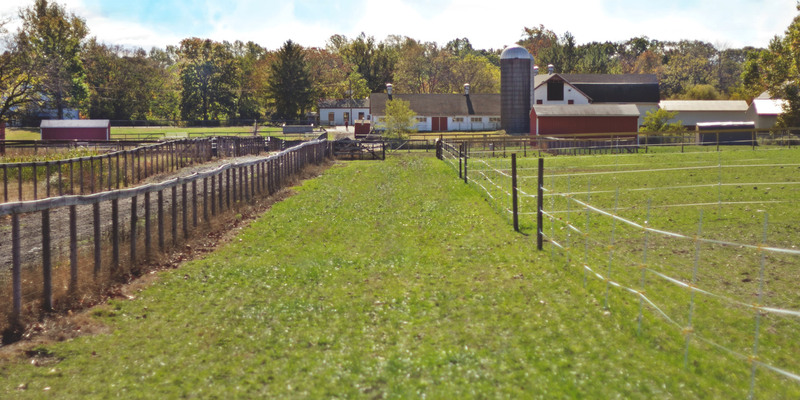 Ryders Lane Farm – This historic location was once a cattle farm and was transitioned into an equine facility in 1980 in order to house the growing number of horses being used for equine research at Rutgers University. 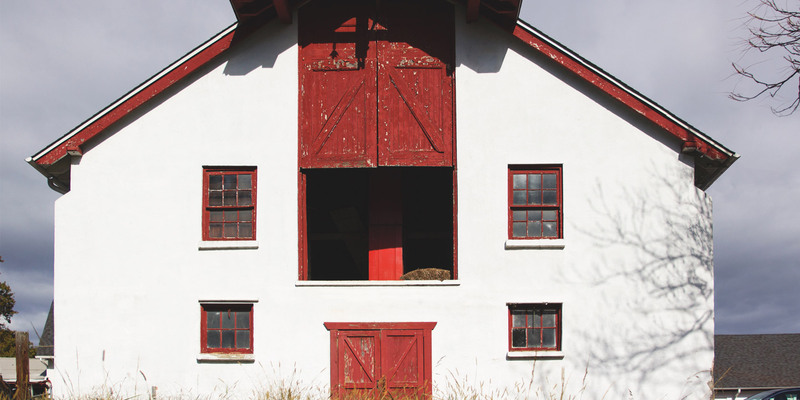 This location was once a beef cattle barn that housed upwards of 60 mother cows and calves.